Douglas County Department of Family and Children Services is seeking families that willing to open their home to children in need of a temporary, loving home when they are unable to stay in their own home due to abuse or neglect. 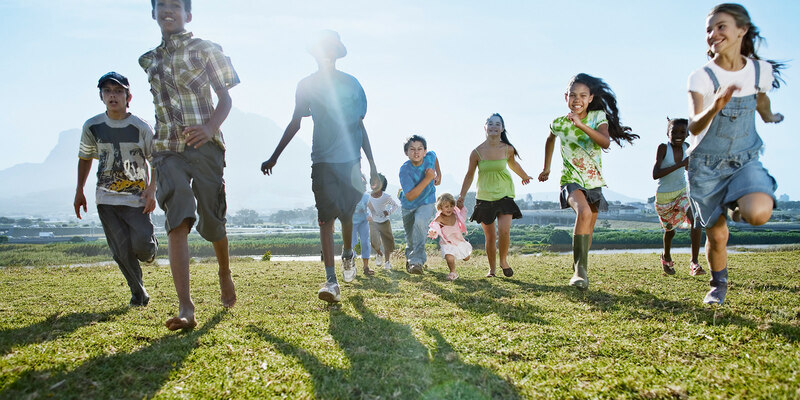 Community is vital to the foster care program. It takes all of us working together to provide safety and security to children. Douglas County currently has 150+ children in foster care, but have very few foster homes. Without local foster homes, our children are placed outside of the county which has an impact on their emotional and educational needs. DFCS is looking to increase our foster homes total to 100 homes to keep our children within their own community. 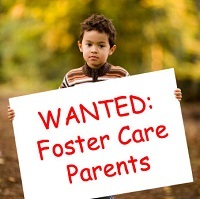 If you are interest in becoming a Douglas County Foster Parent through the Division of Family and Children Services, please contact Resource Development Supervisor Sandra Hightower at 678-575-8420 or call 1-877-210-KIDS (5437).